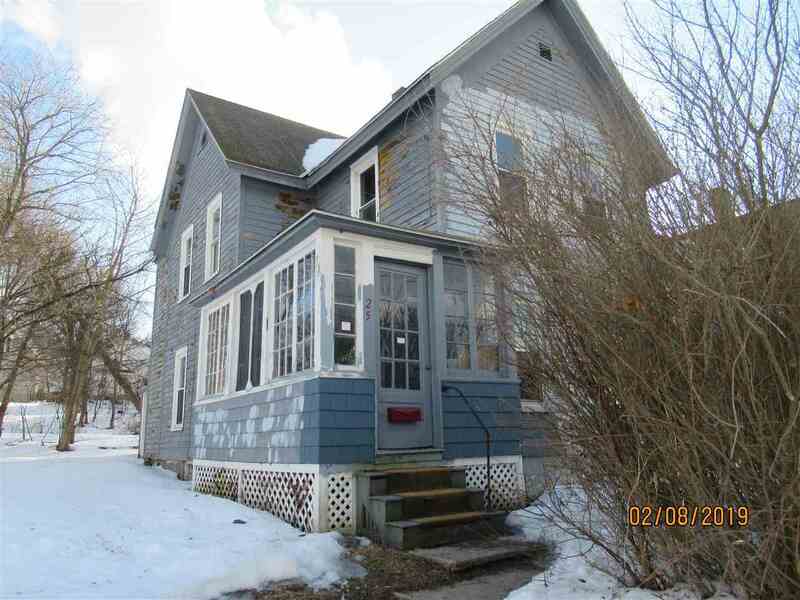 NEW PAINT in this Single Family home with 3 bedrooms and 2 full baths on quiet street in Gloversville. Nice backyard and full side and front porches. Downstairs front room could be bedroom to make this a 4 bedroom home. Outside needs some paint and TLC but is otherwise ready to move into. For right price owner will give concession for replacing or cleaning carpets at closing. SELLER MOTIVATED-BRING OFFERS! !